Realizing You Can’t Go: Most women in there twenties are doing the college thing, and I was right there with them. That meant that I had joined a sorority, had friends to go out with, and was studying every minute that I wasn’t working. When I found out I was pregnant, this all stopped. I didn’t have the greatest pregnancy in the world. However when the baby came, and all of those people who couldn’t wait to be “Aunt”, or all of those who had told me how they would be there suddenly wasn’t. For a long time, I blamed them but it wasn’t their fault. It wasn’t mine. It just was. I couldn’t go out every night, I couldn’t be at meetings, and sometimes I hadn’t slept in days so the thought of putting on real pants seemed like a horrible nightmare. I watched, as they would go out on “girl lunches”, parties, and study groups, so many things I wasn’t invited too. It hurt. I won’t say that it didn’t. I think it hurts all first time young moms. We have this idea built in our head that nothing will change just because of the baby, but that just isn’t true. Once again, it’s not our friend’s fault that they are still doing these things, and it isn’t our fault that we aren’t. God’s purpose for each life varies, but having the struggle of wanting to go out when you really can’t, is still hard. It does get better though. 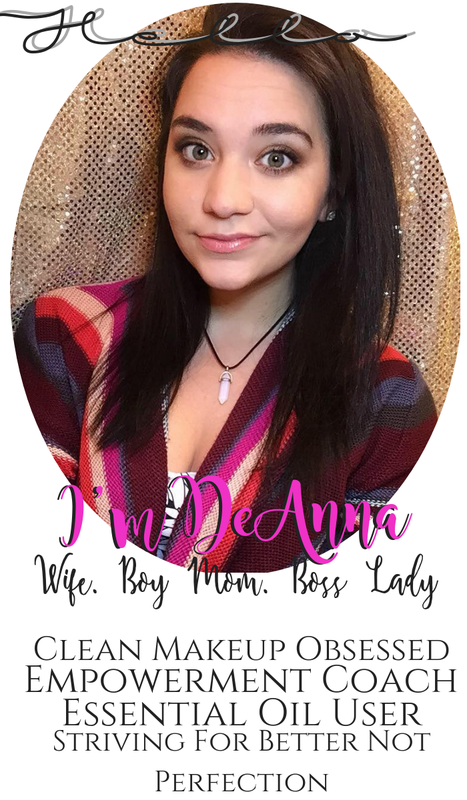 After a few months, I joined some mom groups with women who understood what I was going through, and it helped a lot. There is something about being young that makes us think we can take on the world, and that we know more than our parents did. I remember when this ideal thought came to a halt. It was when I was taking a bath with my freshly made, super soft squishy who was about 8 weeks old. He was so cute and cuddly and then he did it. He used the bathroom, and I’m not talking about a little number one. Nope. It was that awesome yellow stuff; you know what I’m saying. Thank heavens; I still lived with my mom. I panicked. I gagged. I begged for her to come help me. I needed help. I couldn’t do this. Who knew that I would actually need my mother’s help in this raising a baby thing! That was just the first of many, many phone calls to my mother and grandmother’s on things to help me out. Even the bible shows us that the older women are to share their knowledge in all things. Wanting them to grow up to quickly & then regretting it: Maybe this one was just I, and maybe I beat myself up to much about it. But I will be the first to admit as a first time young mom, I didn’t appreciate those small moments. I was so focused on what he was or wasn’t doing “on time”. My first, Monkey, walked when he was just 8 months old and I was excited because I didn’t realize how much I would miss him crawling to me. He was a late talker and I worried so much, and now at 5 he talks all the time. I didn’t appreciate the late nights; I just wanted them to pass. I wanted him to sleep; I wanted him to go to the next milestone. I wanted him to grow up, and I didn’t even know that was what I was wishing for. If I would have known, I wouldn’t have wished for it so much. I thought I wanted those things, little did I know how I would give my left foot to have those moments back. Finding who you are, with a tag along: Remember when I said earlier, I didn’t know who I was when I was pregnant.. I won’t pretend that trying to figure out who I was, what I wanted in life wasn’t easy with a little baby. You become so focused on them, there are many days I forgot to even eat. Yes, I forgot to eat! Let alone trying to find out what I want to do with my life. For many years I put it on the back burner. I changed my major (a lot), I ran with different groups of people (some great…some not), I was just trying to find my group, my calling, my purpose. It wasn’t until a few years later that this is starting to all make sense to me. My advice for you, reading this and thinking that you are struggling here, is simply to just take a step back. Stop fretting over it. God has a plan. He always has a plan. So you wanted to be a giant movie star? Well I’m not saying that isn’t possible, but running off to Hollywood and living in the streets can’t be your plans. Start planning to go to a school there, find a way to support you and that baby but still get your dreams done! Young moms, like myself, we can be silly. But that does not make us bad mother’s! Age does not make or break mothers. 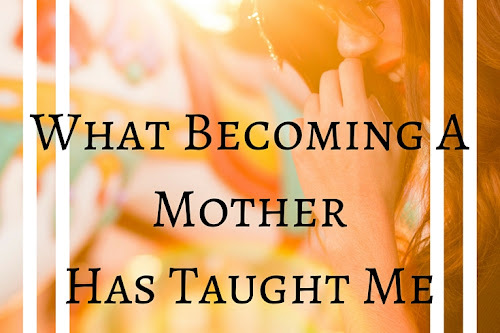 It's all a learning curve and motherhood teaches us so much, read What Becoming A Mother Taught Me. Are or were you a young mom? What is a struggle you have had, and how did you over come it? 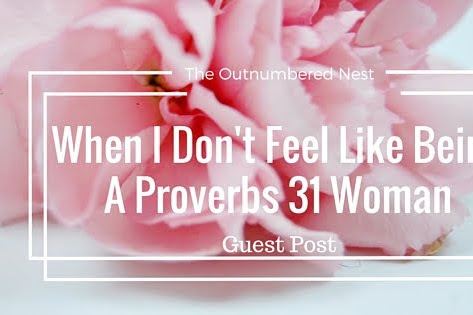 Here are some other great articles if you are a woman struggling, because we all do at times! I was a young Mom, I had just turned 21 when I had my son and I can relate to everything you said. I found I didn't fit in anywhere. 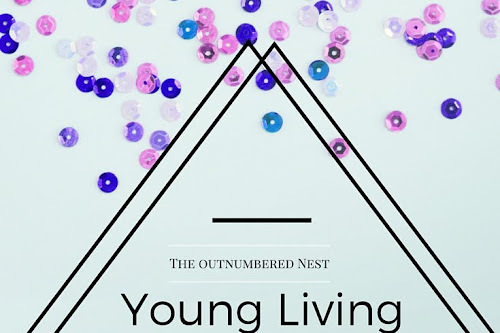 I'm from a small town so there wasn't other young, single Moms to relate to. My options were: act like someone in my twenties or be alone. I'm sorry to say, I tried both. For a long time I wouldn't even push my son in his stroller, I was too embarrassed. I couldn't wait for him to grow up so I could go back to my own life. It was really hard to get through. I still don't always feel like I "fit in" even now. My peers are either just getting married or they have booming careers and don't plan on having children. I have two now and I love them both dearly. I'm thankful for every second I get with them, even when they drive me crazy. I wish I had cherished those early moments with my older son but I didn't know any better at the time. Anyways, I could relate! I'm so sorry that you feel like you don't belong at times, and I hope that you soon find some locals that can help you feel better. Maybe try hanging around an older age group? Most of my friends are at least 5 years + older then me, and my husband is 16 years older then I am! Thank you so much for visiting my page, and I hope to see you again soon! I was almost 30 when I had my first child, but I quickly realized that I knew nothing about raising a tiny human being and sometimes I even wondered why I ever wanted kids in the first place. I overcame postpartum depression twice, and the nagging feeling that I wasn't a good enough mother. God has taught me a tremendous amount during the last eight years, using motherhood to refine me. I also wanted my kids, when they were infants, to grow up quickly but like you I didn't know what I was wishing for. They're growing up so fast, and now I wish time would slow down! Thank you so mucj for stopping by. I went through postpartum depression with my first, it was such a terrible feeling all the time. I'm so happy to hear I wasn't the only one who has had the thought of "why did I have children"? I think every mom does at least once. Yes...the realization that not knowing it all doesn't make a person a bad mom. It's not only okay to ask for help--it is a good thing. Then we in turn can help another who may need our experience. Thanks for your words.